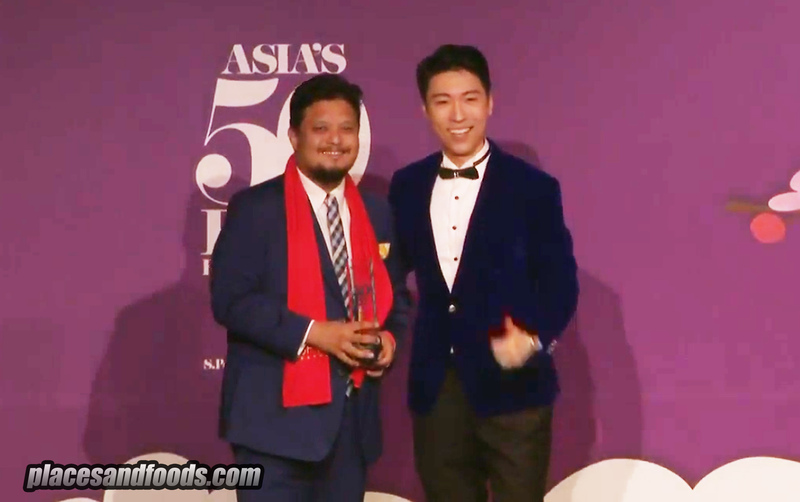 Before even I start, I would like to thank Sue of Belly Good and Timothy of 3-meals.com for organizing this food review session. 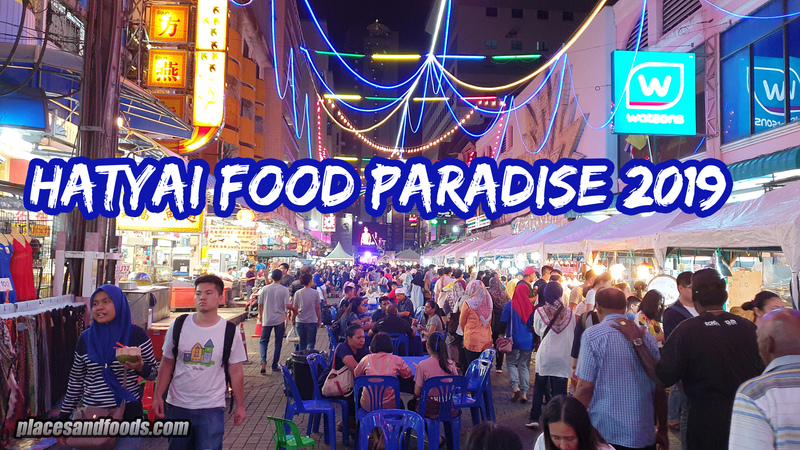 This food review session happened few weeks ago and the reason the post came so late because I didn’t want this post to come out at the same time as the other bloggers. Coincidentally, I post 2 simultaneous pork session together. The previous was Jarrod and Rawlins. 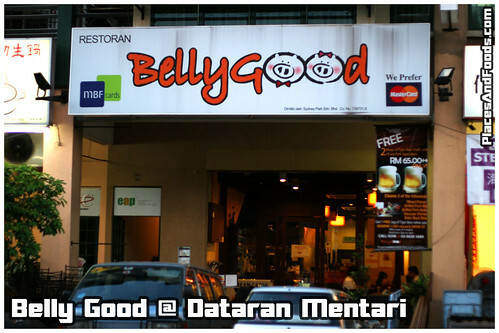 Belly Good is located at Dataran Mentari, behind Sunway Mentari. 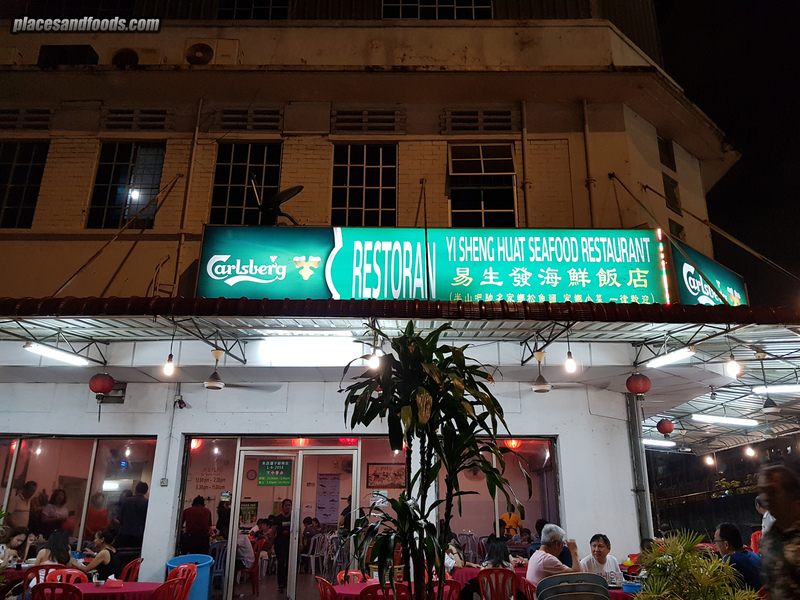 The restaurant is quite easy to find and there’s a lot of parking space there. 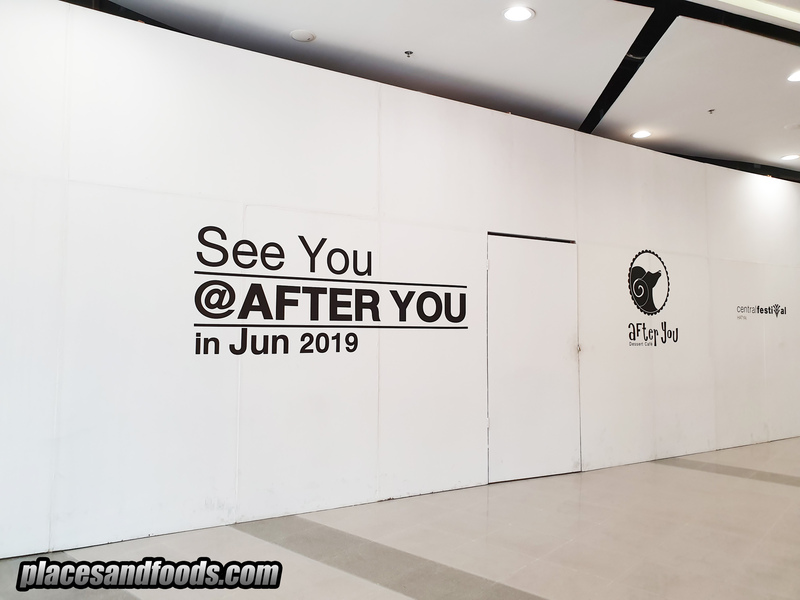 The entrance of Belly Good…. We were greeted by the Eve, the friendly owner of Belly Good. Thanks to her, we got a feast to remember! Chili Munchies (RM6.50) was next. Sausages were fine, slightly spicy. 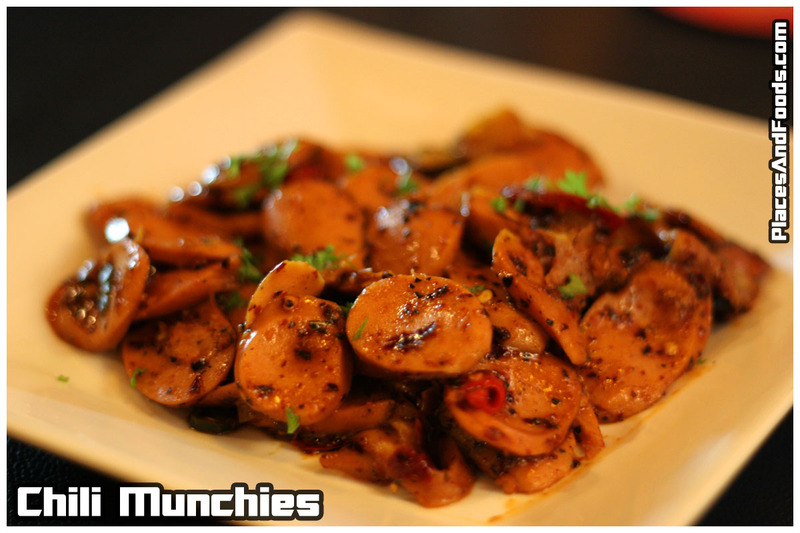 Sausages were chopped to slices and stir fried with garlic and chili. It was decent. 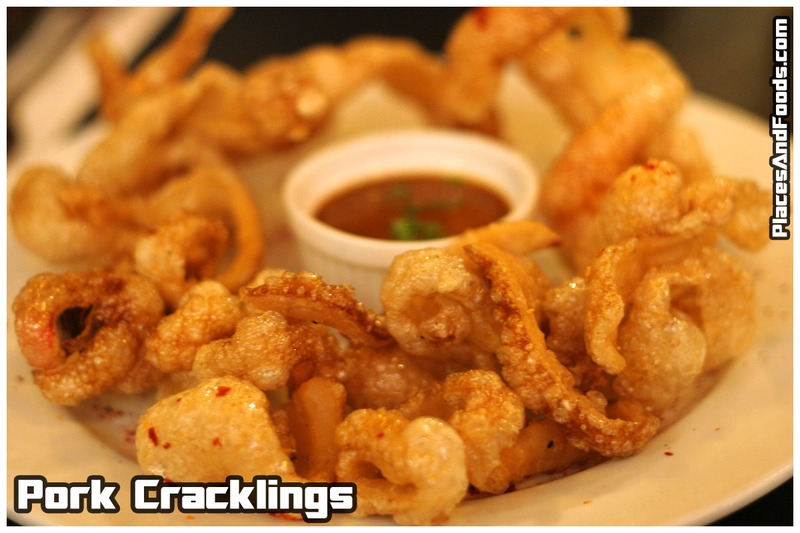 Pork Cracklings (RM6.50) or deep fried pork skin. This sinful dish is many’s favourite. Taste similar to the (prawn/fish) crackers and its very crispy. Crunchy crackling sound for every bite. Maybe that’s why they named it as pork cracklings. Eat with the hot sauce, it will taste better. SINFUL but crackling tasty…. 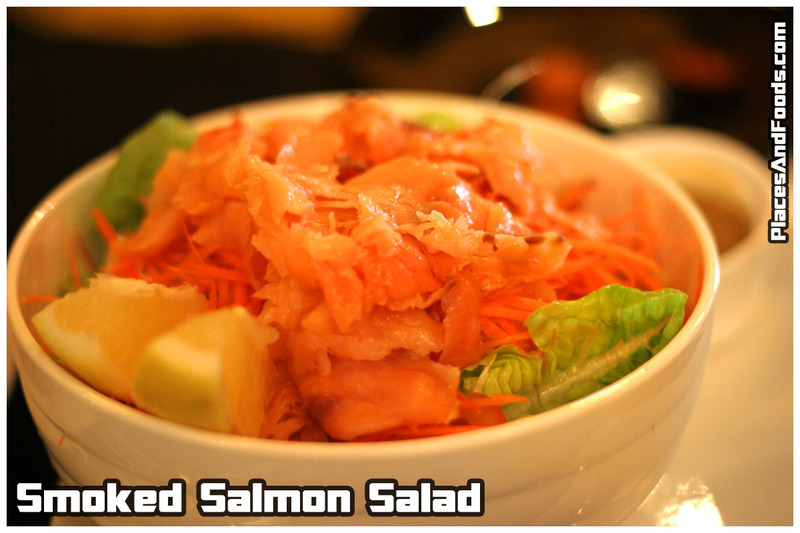 Smoked Salmon Salad (RM23.90). The vegetables were very fresh. Salmon was nice also. A mixture of carrots, tomato slices, cabbage and slices of lemon. Salad came with a lovely sauce for dipping. This was the only dish that was not pork. Very healthy dish! 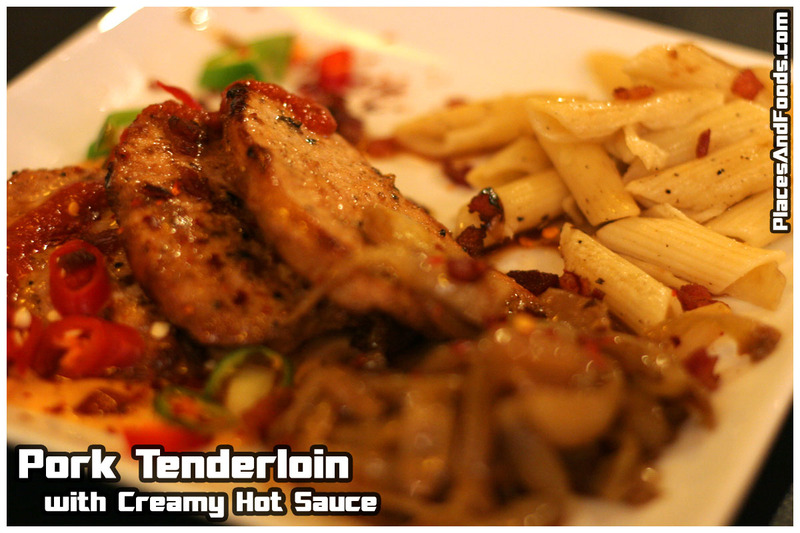 Pork Tenderloin with Creamy Hot Sauce (RM26.90). Previously, they served the same Pork Tenderloin dish but with 2 different sauces, mustard sauce and creamy brown sauce. Personally, I prefer the pork tenderloin with creamy brown sauce. The pork tenderloin with creamy hot sauce was a little bit too spicy for me. Since I’m not much of a mustard fan, creamy brown sauce version suits me the best. 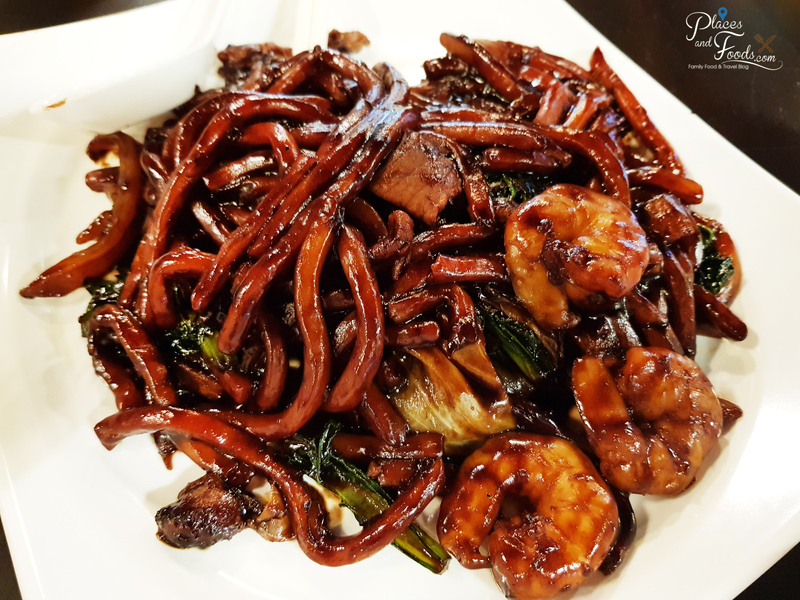 Mixed Platter (RM23.90) is a combination of Original Grilled Pork Belly (RM21.90) and Original Grilled Pork Ribs (RM23.90). 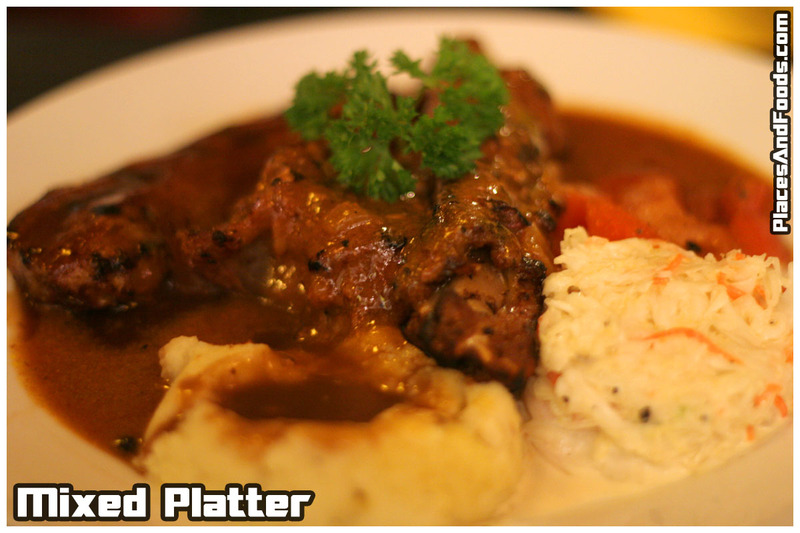 The 2 in 1 dish offered lovely grilled pork belly and grilled pork ribs together with their lovely mashed potato and coleslaw. 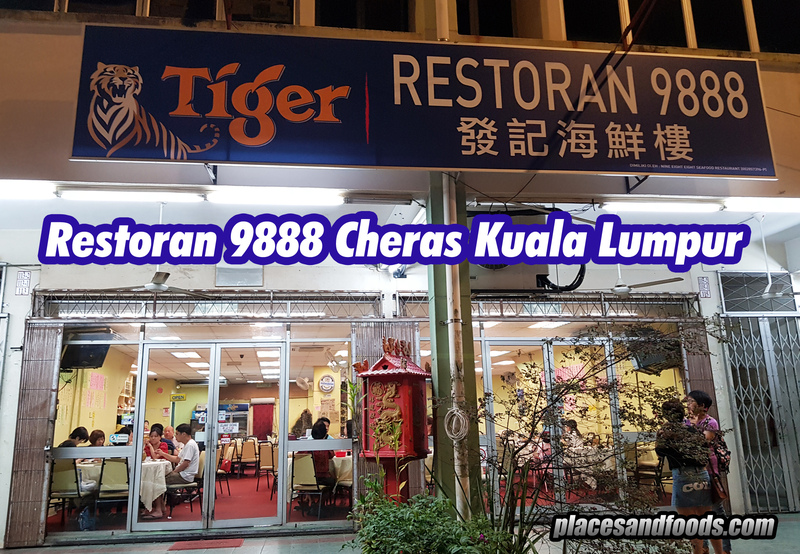 Recommended for those who wanted to try both dishes on the same plate. Baby Back Ribs (RM29.90) was probably my favourite dish of the night. Sprinkled with chili flakes, the ribs were good. 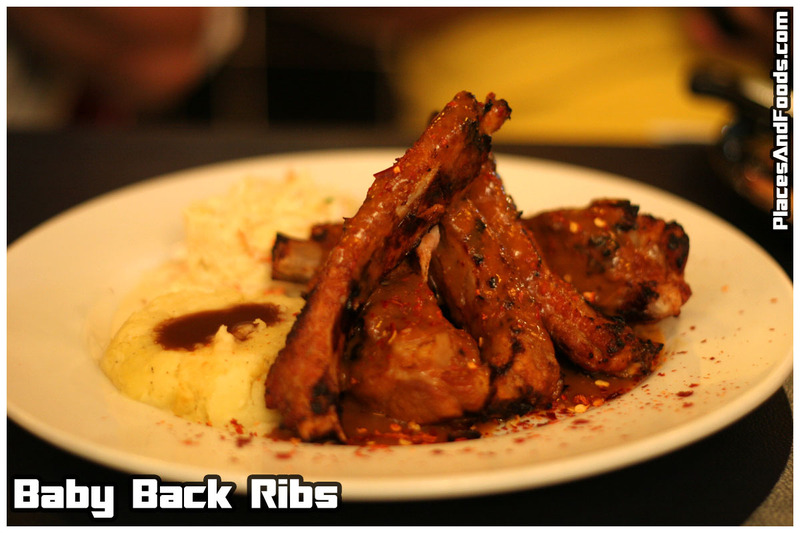 Again, I loved their mashed potatoes and the ribs goes well with the sauce. Recommendable. 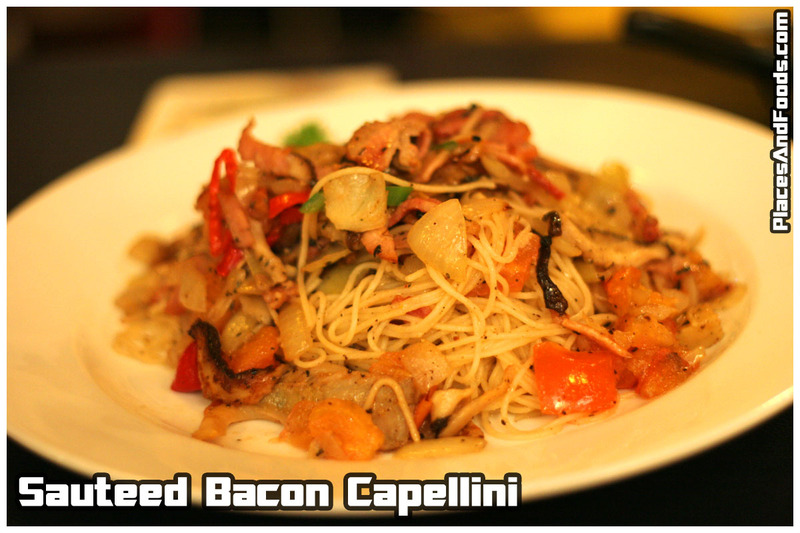 Sauteed Bacon Capellini (RM17.50). Bacon!! Finally! 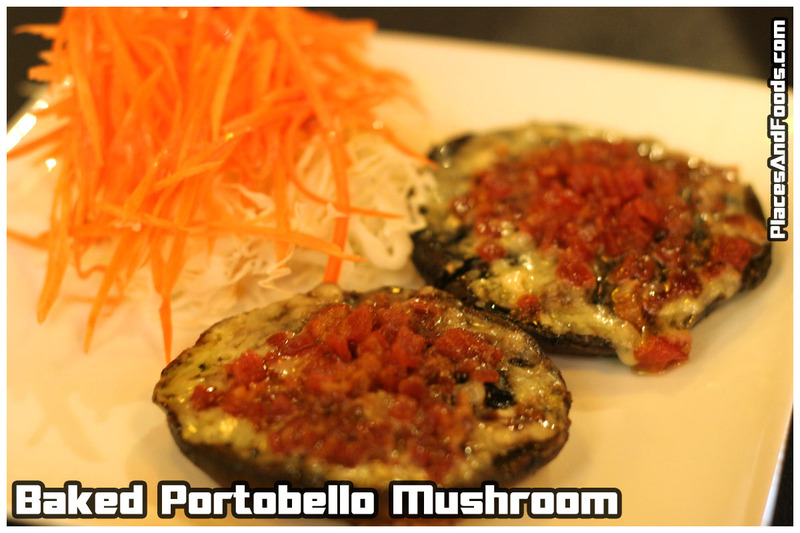 Bacon was cooked with angel hair pasta with tomatoes, mushrooms, onions and garlic with wine sauce. It was decent and I loved the bacon. Sinful, sinful…. 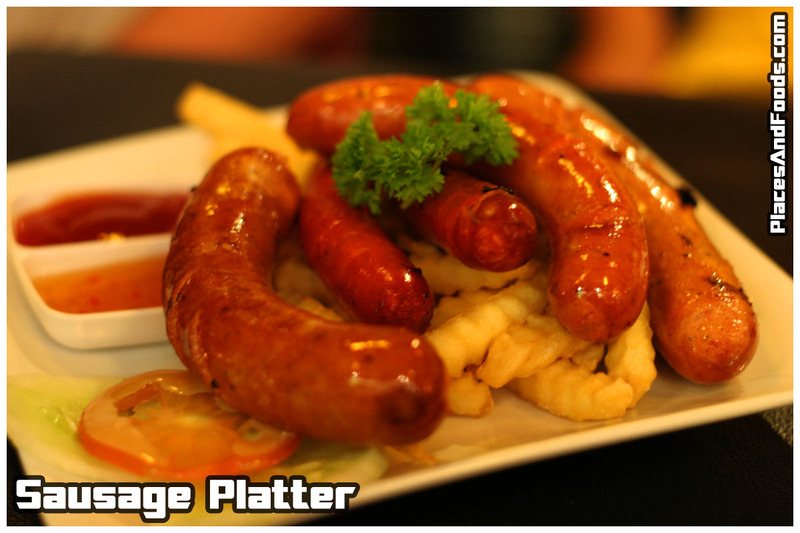 Lastly, we had the Sausage Platter (RM26.90). At this moment, we were already fulled. 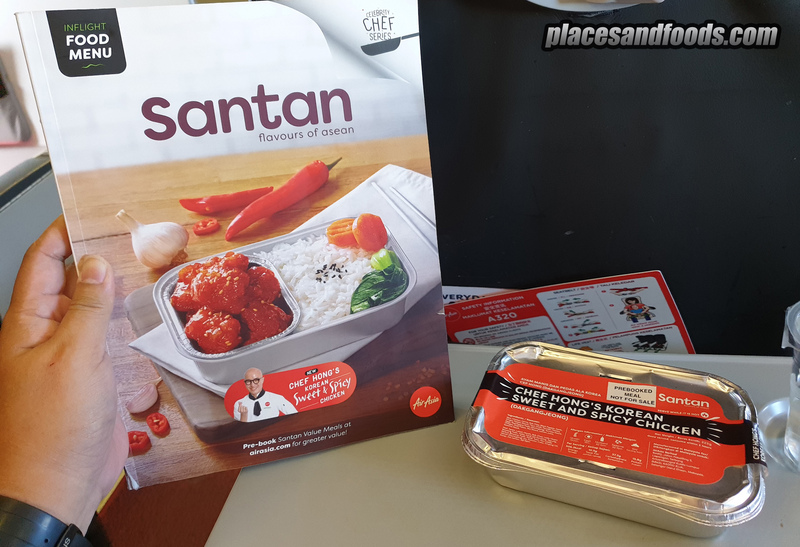 The sausage platter consists of Grilled Pork Oriental, Grilled Pork Oriental Garlic, Grilled Spicy Hungarian, Grilled Pork Chorizo and Grilled Chicken Chorizo. Each had their own significant taste. Decent dish. In general, the food was decent. Service was good as this was a review. Place was lovely, cozy and well air conditioned. There’s a few dishes that was pretty good. * Thank you again for Sue and Timothy for the invite. The dinner was lovely and so was the crowd. Made a few new friends. It was an unpleasant dining experience for me and my friend @ Belly Good. The serving was small and the owner who took our order wasn’t a nice guy either. Basically, we booked several tables for 30 person and on that morning before the dinner, he called and said he wanted to cancel the reservation because of some stupid excuses related to his own profit (something about lots of students coming in and sharing food instead of ordering one meal per pax resulting in lower business profit). If you are unwilling to do our business, then do not accept the reservation and cancel it last minute. Such an unethical businessman. On that night itself, I don’t get why the owner seemed so stressed about trying to rush the food out. Why can’t he wait till everyone is seated before taking orders. In the end, we had to be rude to other guests who arrived later by eating first as the food was there and no point waiting until the food is cold. The serving is very small (3 sticks of ribs instead of a row) and the baby back rib that I’ve ordered, doesn’t seems to be a baby ribs at all. 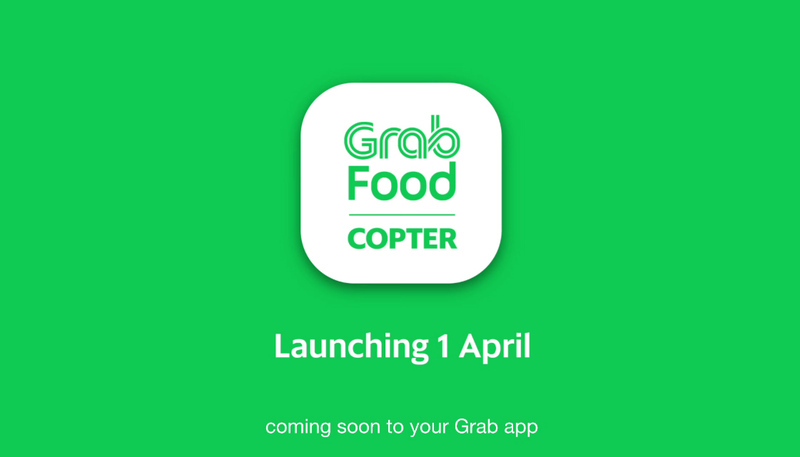 At RM29.90 (yes, they increased the price without updating their website), it is definitely not worth it. I could have gotten a 2 course meal at TGI Fridays for that price. Another observation of mine was the kitchen. Located in the dining area, the kitchen was an unpleasant sight. The frying pan is abused to the max. I suspect it used to be a non-stick pan, but the coating on the middle is entirely gone, only the side still appear coated. 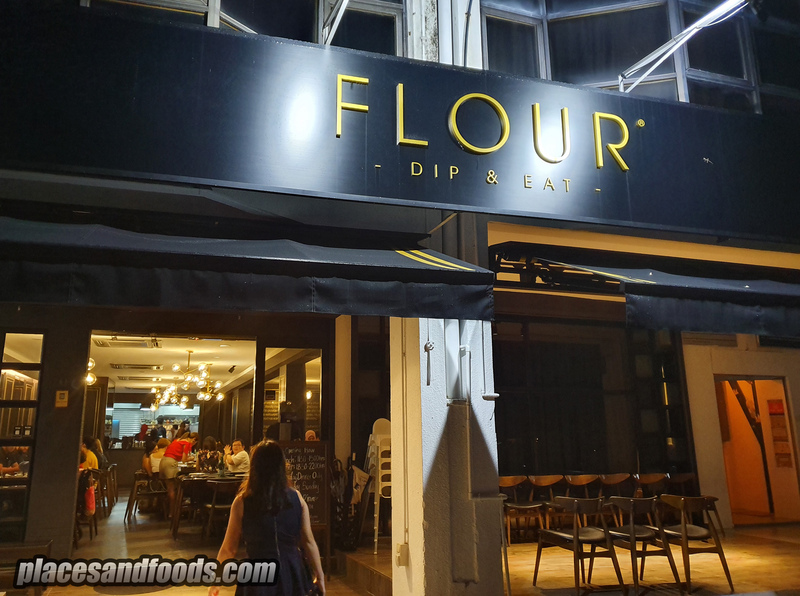 So what have they been serving their customers? Teflon coated pasta? Ewwww….they can’t even invest in a proper aluminium or cast iron cookware that will last longer. All I want to say is, avoid that place at all cost. There are many other places for pork lovers. There were more unhappy events that occurred that night, but I do not wish to mention it anymore but it has something to do with mistake during ordering and lost of temper.